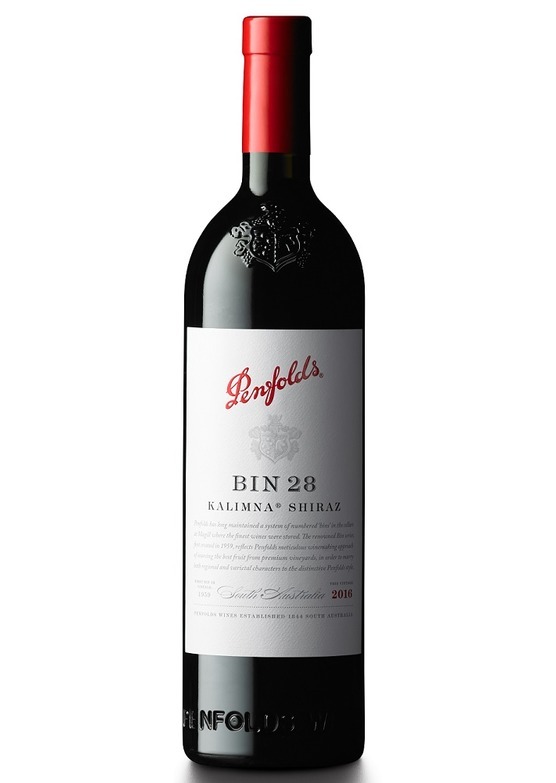 Bin 28 is a full-on multi-region, multi-vineyard blend which offers a wonderful introduction to the wines of this prestigious producer. 100% Shiraz from vineyards in Barossa Valley, McLaren Vale, Padthaway and beyond; the Bin 28 offers the Epicurious a sneaky peek into the world of the finest Australian red wines. Having spent 12 months maturing in seasoned American oak barrels the resultant wine is one of power, grip and longevity. There's no hiding the concentration of this latest release, a dark plum-coloured core in the glass with a vibrant red edge more than hints at the intensity to follow. Pronounced aromas of camphor wood and tobacco make way for blackberry coulis, dark cherry, slate and crushed granite. The palate is dense and heavily textured, offering gamey notes, dark fruit, mocha and warming spice with a tannic structure that dances on the roof of the mouth. Great length on the finish balances with stunning freshness, whilst acting as the perfect foil for the wine's bold fruit intensity and texture. The 2016 Bin 28 is drinking well now, but will continue to develop further for number of years to come.